Impossible Quiz? 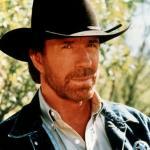 No Problem For Chuck Norris. 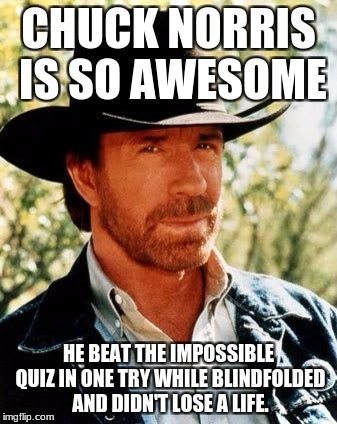 CHUCK NORRIS IS SO AWESOME; HE BEAT THE IMPOSSIBLE QUIZ IN ONE TRY WHILE BLINDFOLDED AND DIDN'T LOSE A LIFE.